Three-year-old video startup Zype — which creates direct-to-consumer video businesses enabling publishers to distribute and monetize on-demand and live programming across mobile devices, desktops, and smart TVs — has launched this week its very own creator university. Zype University is a free online learning center designed to help video networks and livestreamers build successful enterprises. The site consists of coursework and articles that are divided into four sections: ‘make money’, ‘marketing and promotion’, ‘audience development’, and ‘content engagement’. Zype says that all of the content within the program has been gleaned from its clients. 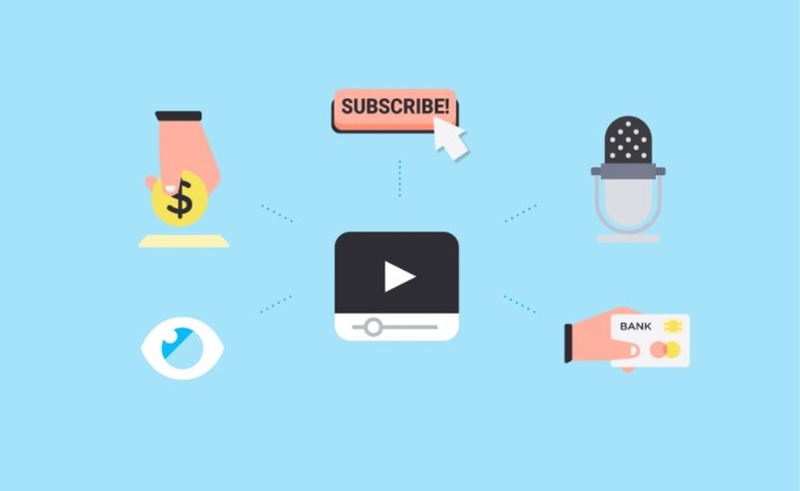 In a post entitled How To Make Money With OTT Video, for instance, Zype’s senior director of product marketing Dan Manco shares tips about different OTT revenue models. Zype says that its investment in the University is already paying off in spades. A client recently quadrupled ROI on an SVOD acquisition campaign thanks to the University’s teachings, according to Zype. In addition to the publicly available articles — all of which were composed by Manco following more than a year of research with Zype users — the company also offers individualized and interactive consulting sessions to select clients.